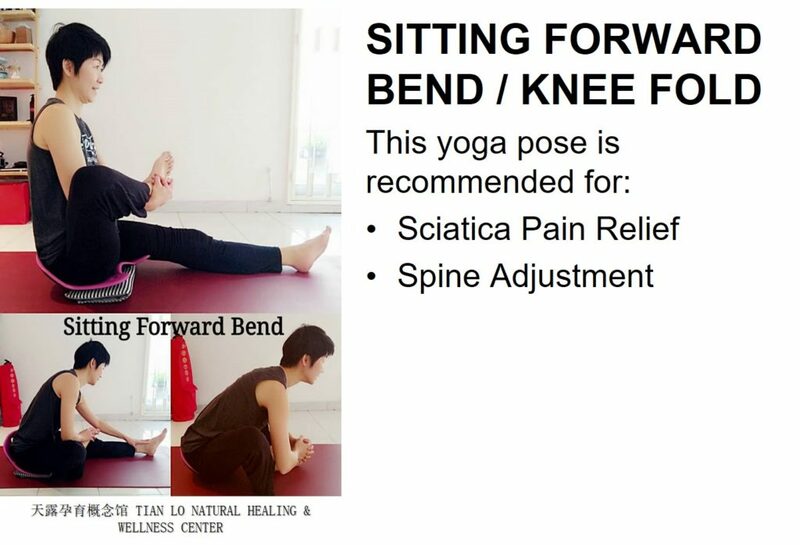 BackJoy Blog | Power of Posture Yoga Workout with Sefrene Lee! Sefrene is an instructor based in Penang who is known for her multi-disciplinary background in natural, holistic wellness therapies. 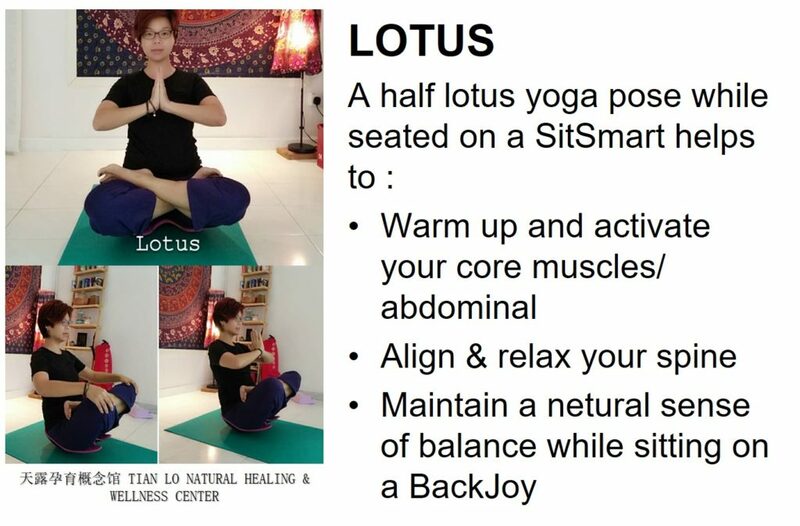 She conducts basic antenatal and normal yoga classes which are focused to improve overall physical and mental health, reduce neck/back pain from poor posture and increase in strength and flexibility. She also loves forging a personal connection with every student to help them attain their personal goals. To make this year’s BackJoy Sales Meeting a truly memorable experience for our distributors, Sefrene, and instructors: Karen and William were invited by BackJoy to choreograph the Power of Posture workout which demonstrates how to incorporate the new BackJoy SitSmart Posture Core into a Yoga routine within the comfort of the home or office. Guests followed the cues of a series of core engagement sitting navasanas and twists to help them improve their postures.